My first trip to New Orleans was a few years after Hurricane Katrina. Rebuilding was well under way in many neighborhoods, but there were still piles of rubble that were once homes sprinkled in every neighborhood of the city. And there were neighborhoods that were still nearly vacant. I fell in love with the city on that first trip and have loved it more with every visit since. Food and restaurants, being such a central part of the culture of New Orleans, have led the recovery in many ways. And food has changed in New Orleans since Katrina. You can still get anything fried and seafood with every meal, but there are also fresh vegetables growing in New Orleans and there is a growing movement to eat what is grown locally. On my first visit I met Nat Turner, a teacher from New York who went to New Orleans after Katrina, then stayed to become part of its future. Turner, as he likes to be called, is an imposing and charismatic figure who has become an integral part of the Lower Ninth Ward. He opened a school, Our School at Blair Grocery, to teach the local youth that growing and selling tomatoes is more profitable than dealing drugs. They are now selling their vegetables to the once again thriving restaurants of New Orleans. 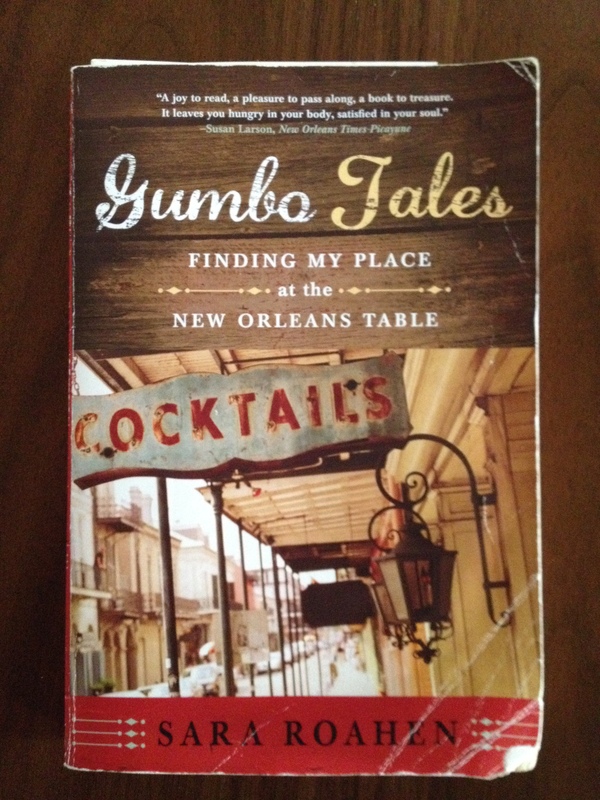 On my way home from that first trip I picked up Gumbo Tales at the airport. It is, to date, my favorite book about New Orleans and as a newcomer to that amazing world, it was and is my best view in. While each chapter spins around one of the many foods that define New Orleans, the book is about much more than food. It is about the character and feel of the city and people who live there. Just read it.